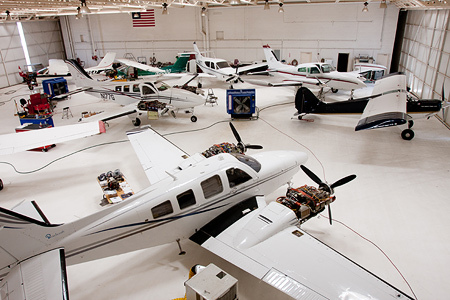 Glendale Aero Services is an Authorized-Service Center for Cessna, Cirrus and Aviat/Husky aircraft, and provides maintenance service for most General Aviation aircraft types. Our maintenance technicians are airplane people as well – pilots and enthusiasts – so you can be sure your airplane will be cared for in the same way we care for our own. FAA Part 145 certified repair station #4GNR229D – Limited instrument and radio/radar service. 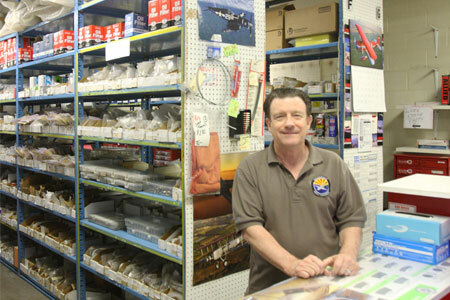 We have a full line of aircraft parts available. If we don’t have it, chances are we can get it for you! 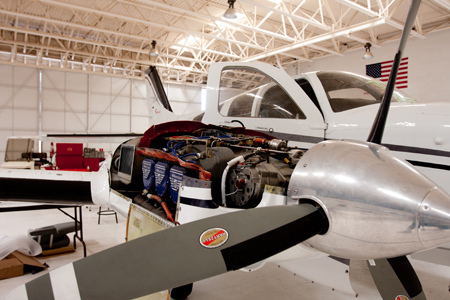 We provide maintenance service for most General Aviation aircraft types.